Read through some of our reviews! Welcome and thank you for visiting Interstate Vanlines. 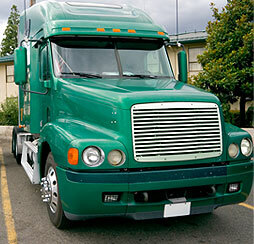 Interstate Vanlines is a professional and experienced company serving all of your relocation needs. Our highly motivated team service every state in Australia, and offer high quality yet cost effective services, whether you’re moving home or office. Our mission is to create customers for life by giving the best possible service at an affordable cost. We offer the best advice on how to manage your move, and provide Australia’s most professional, efficient and friendly removalists to ensure your move is a happy one!Whatever your packing, transport, storage or delivery needs are, we have highly trained teams ready to provide you with superior service. As our name suggests at Interstate Vanlines we have a fleet of trucks available and trained moving professionals who move homes as well as corporate clients and businesses. Specialists in moving long distance our inter-city movers can assist with interstate furniture removals with cost effective backloading options. Our professional moving services will make your transition as easy as possible as we are committed to providing the highest standards in customer service and our packing and moving teams are experts, trained to handle your items with professional care. Our moving services are competitively priced and can be tailored to meet your individual needs. We endeavour to make your relocation as hassle free as possible and do whatever is required to make you happy on the day of your move. For all your moving needs call the professional movers call Interstate Vanlines. 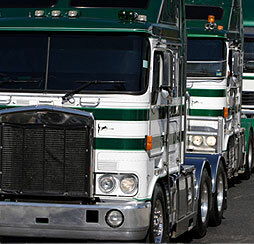 Furniture removals made easy with Interstate Vanlines – your friendly removalist company. When you move, you aren’t just moving your belongings. Your life or work is also changing, and you’re adjusting to your new environment. Our aim is to help you relax during what can be a stressful time. More than 25% of our business is referred to us by customers who have moved with us in the past. Our list of satisfied customers is growing every day and many of our customers have committed themselves to using us for any future moves they may make.We offer a full line of moving and packing services, customized to fit your moving needs. Whether you have a few large items or lots of little things, a big place or a small place, we’re the moving professionals you can trust. © 2019 InterstateVanlines.com.au. All rights reserved.